Power Generation - Windings Inc.
Based on several successful projects developing onboard Auxiliary Power Unit generators for commercial aircraft, Windings earned a reputation as a leader in the development of small (100kW) generators for off-grid power generation. 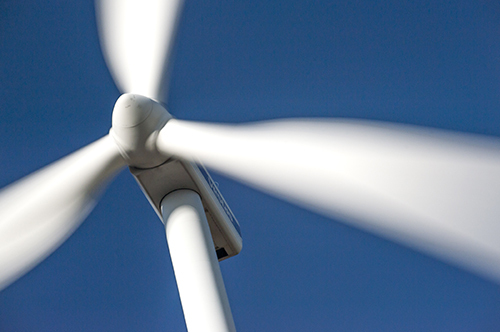 For more than three decades, Windings has partnered with numerous clients to develop generator solutions for gas, wind and ocean current turbines as well as internal combustion driven portable power units. High power density, high efficiency (over 90%) and the ability to survive in the hostile environments that exist in remote and isolated locations are the hallmarks of Windings-inspired generators.